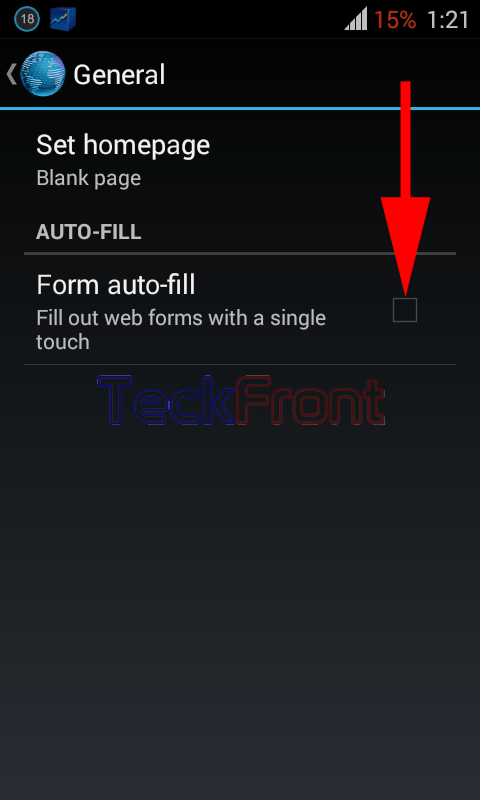 How to Set Form Auto-Fill with Single Touch in Android 4.4.x KitKat? Online forms are a routine process on Internet which are often required by many sites, either to keep your record or to register you for providing the necessary data or service to you. On the other hand, it is really a tiring, rather boring job at your end. Filling same type of information in the forms, again and again, sometimes many time in a day, is time consuming as well. To avoid this wastage of time and efforts, Android 4.4.x KitKat has provided a feature which saves your data and info and you may fill the data with just a single insertion of the word and with just a single touch. You may activate this feature in your Android 4.4.x KitKat device if you follow the instructions. 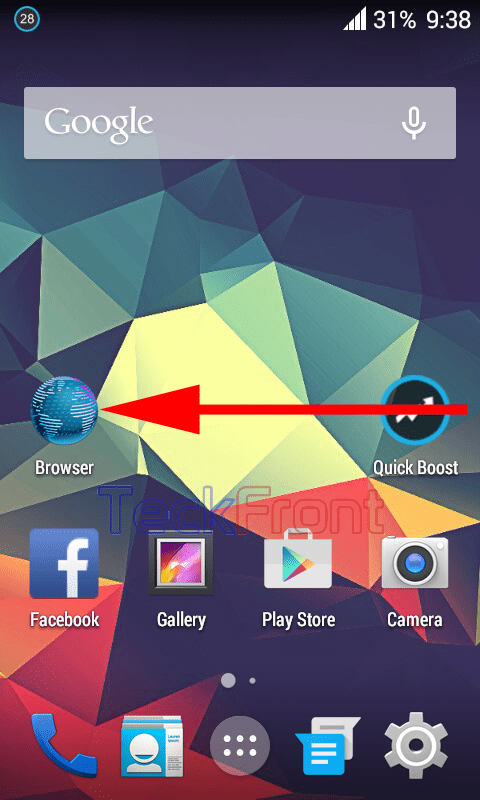 1: Tap the icon of the ‘Browser’ on Home screen of your Android 4.4.x KitKat device to open up the browser. 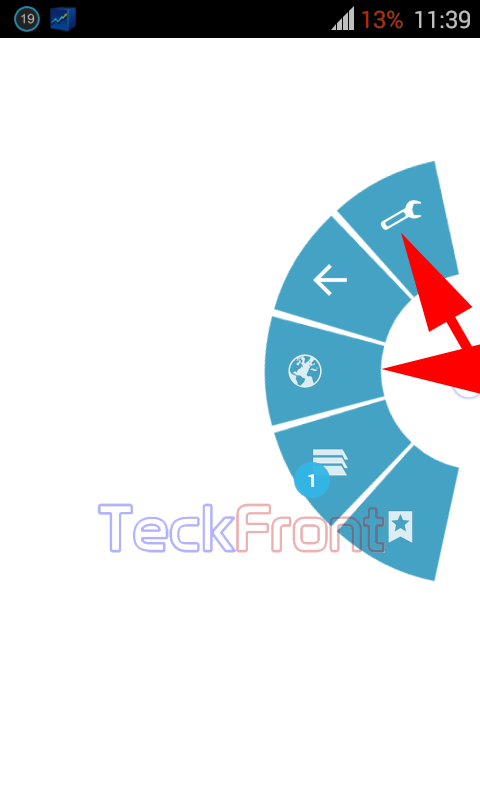 2: At the ‘Browser’ screen, long press the menu button to open up the control settings menu popup. Tap the ‘Settings’, at the bottom of the popup menu. 3: Alternatively, if you have activated the ‘Quick Controls’ on your ‘Browser’, you may open up the ‘Settings’ screen from the ‘Quick Controls’. Just tap the right or left border of the ‘Browser’ screen. 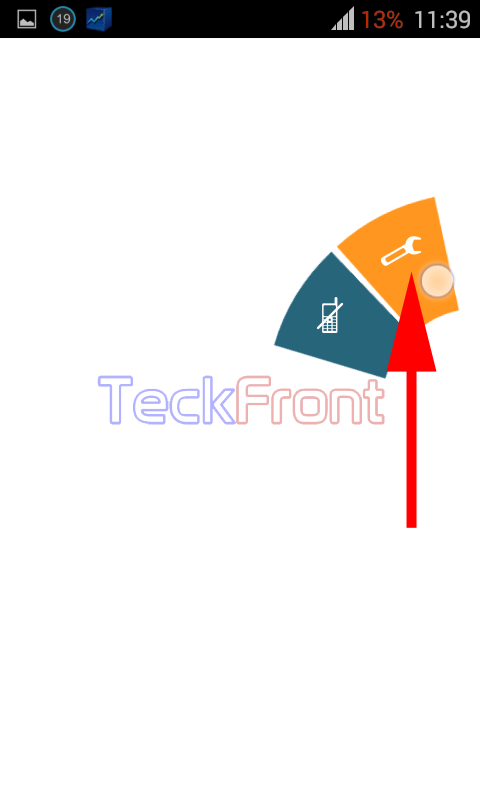 It will open up the semi-circle floating menu popup, ‘Quick Controls’. 4: Tap the ‘Settings’ at the top of the ‘Quick Controls’ menu popup. It will take you to the ‘Settings’ screen. 5: At the ‘Settings’ screen, see the ‘Form auto-fill’ is unchecked, i.e. not enabled. 6: Tap the ‘Form auto-fill’ at the ‘Settings’ screen to check and enable. From now onward, whenever online form is required to fill, you will be required to just tap the first word of the form and whole the form will be auto-filled, immediately and automatically. You will not be required to fill the forms, manually. 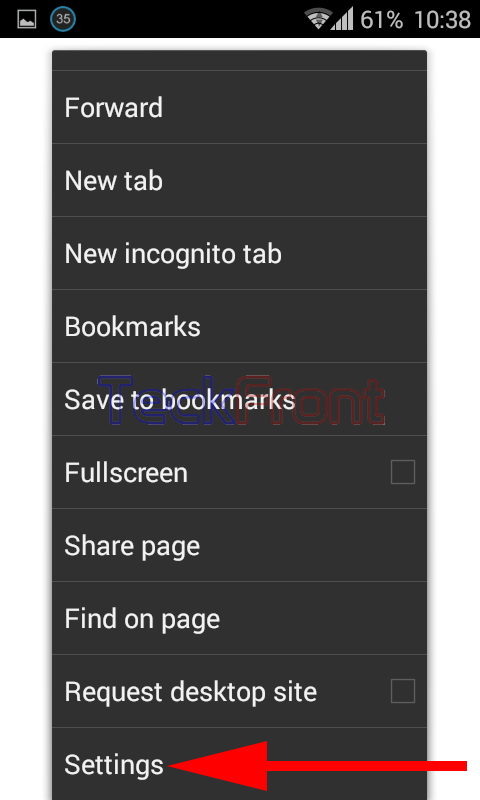 Older How to Clear Navigation History in Browser in Android 4.4.x KitKat?